Mustard is a versatile seed, it is used in umpteen number of ways, the seeds can be crushed to form a paste that is mixed with water to form condiment. It can be dried and crushed to form a powder, which is further processed to form mustard sauce. There are two types of mustards available, one is the black variety and the other is the most popularly used, the yellow one. We closely monitor the mustard seeds that we plan to pick out for supply and keep them under strict vigil, ever since they start germinating, we also create artificial cold and moist conditions to facilitate proper germination so that only high quality mustard is produced. Yello Mustard (Brassica alba or Brassica hirta) is a round hard seed, beige or straw coloured. It's light outer skin is removed before sale. With it's milder flavour and good preservative qualities, this is the one that is most commonly used in ballpark mustard and in pickling. They can be used in Seed, Oil and powder form. Mustard Seeds are used to make Sauce, Paste that are used in preparation of various sandwiches and barbecue dishes. 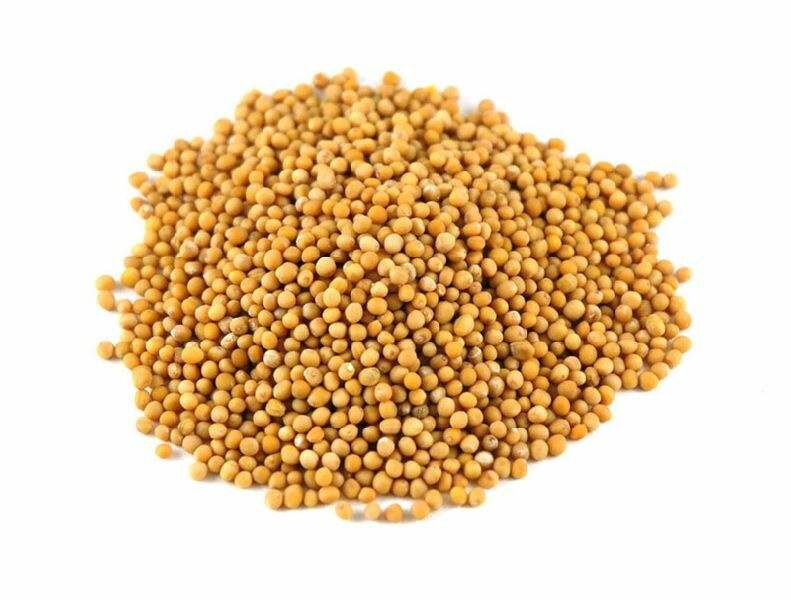 Mustard Seeds adds great taste to vegetable dishes and curries with pleasing aroma. They are also used in salad dressings and pickles. Exported Mainly : Usa, Bangladesh, Uae, Australia, Malaysia, Canada, Sri Lanka,uk, Singapore And South Africa .